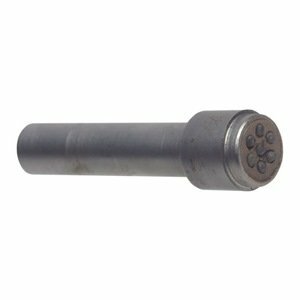 With this unique diamond truing tool, you can true and dress your grindstone exactly round and flat. You can conveniently, and without pressing with your thumbs, feed the diamond cutter across the stone. You achieve an even feeding by alternately turning the two knobs with both your hands. The feed can be made in both directions. Thanks to the controlled feed, you get an even and flat stone surface with no ridges. There is no need to flatten afterwards with. The slower you feed, the finer the surface you will achieve. A traverse time of 90 seconds across the stone gives you a good finish with hardly any visible grooves. For use with the T-7 and T-3 sharpening systems. TT-50 Truing and Dressing Tool trues the grindstone exactly round and flat. The tool mounts and locks instantly for guiding on the Universal Support, which also guides the jigs. It has a screw feed with dual knobs for smooth feed across the stone. You can conveniently, and without pressing with your thumbs, feed the diamond cutter across the stone. You achieve an even feeding by alternately turning the two knobs with both your hands in both directions. Thanks to the controlled feed, you get an even and flat stone surface with no ridges. There is no need to flatten afterwards with the Stone Grader SP‑650. The slower you feed, the finer the surface you will achieve. A traverse time of 90 seconds across the stone gives you a good finish with hardly any visible grooves. I have had and used the Tormek grinding wheel for many years sharpening all my hand planes, spoke shaves, chisels, etc. and finally decided to buy this tool as my wheel was almost egg shaped from all the years of use. I went over the included instructions, and it seemed easy to use and set up - which it was on both accounts. I then made a rather shallow pass to make sure I was using the tool properly, and it appeared everything was working as advertised. So, I made a much deeper pass - done rather slowly to not stress anything. I still had a little bit of "egg" to get rid of, so one more pass just deep enough to make it true, and I was done. My wheel is now dead flat true across the wheel, and is "perfectly round". Now I am a happy camper and will proceed to sharpen everything in my shop that has been neglected a bit due to my out of round wheel. This tool is a bit expensive, but when compared to the price of a new wheel, it is money well spent. Where has this been all my life? This is so much better than the original. It's very easy to square and true the wheel. Using this along with the square edge attachment for chisels brings a level of precision I couldn't achieve before. 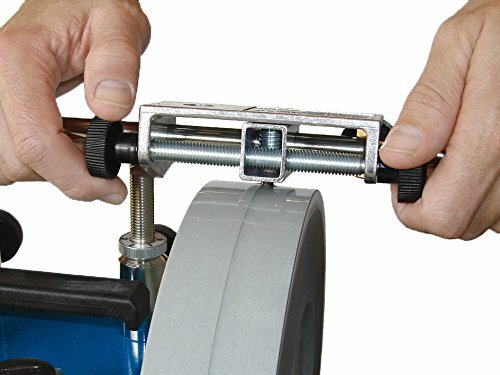 I'm sure any sharpening task will be easier with a square and true wheel. I had no trouble with gouging or uneven tuning. When first setting be aware you need to find the high spot in two directions, side to side and up and down. The tool holder does float a little and can chatter as one reviewer mentioned. I didn't see any negative results of the chatter and a shim would help. 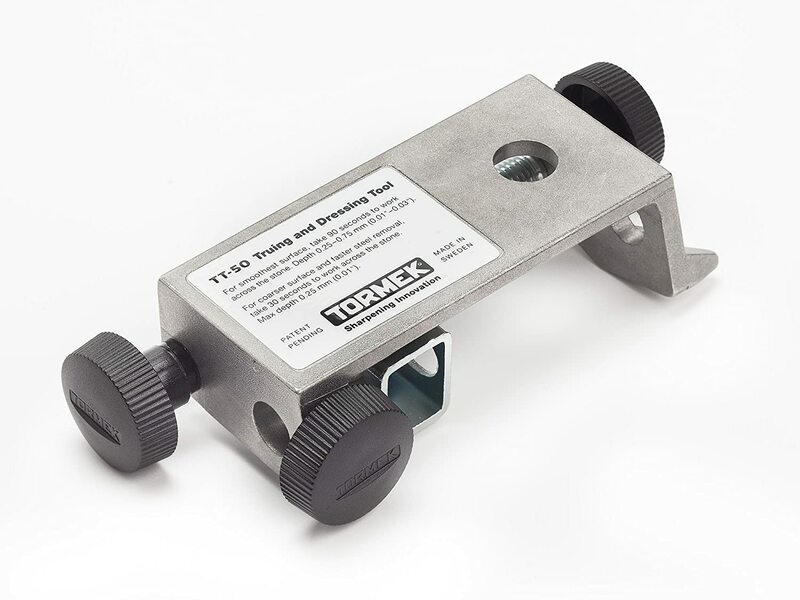 If you own a Tormek, you are going to need a TT-50 truing tool. This latest version of this tool is miles ahead of the original truing tool. It is expensive, but you are truing an almost $200 wet wheel. 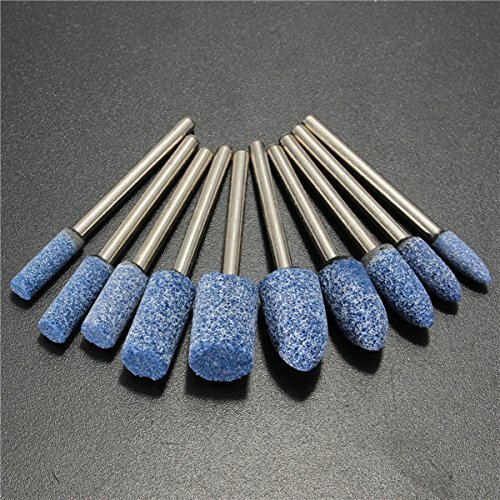 You need a tool that can be adjusted easily to remove just the mere minimum, inorder to true the stone. Arrived today and immediately used it on the Grizzly T100010 wet grinder wheel. With no micro adjuster, it has to be carefully set by hand but I found that to be quite easy. I started the cut and immediately backed off to double check the depth of cut. It looked perfect. Completed the cut and no second cut was required. The wheel looked perfectly round and flat. After thinking about the micro adjuster on the Tormek Grinder, I think a simple modification to the Grizzly support is to cut threads using a die on one leg of the Grizzly support and then insert a nut into a disc for the adjustment wheel. You can measure how much the support is raised and lowered in one complete turn of the wheel, then mark the wheel with the corresponding increments. I plan to do this and will update this later with the results. I cut the threads onto the support leg closest to the wheel using a UNF 1/2-20 die. 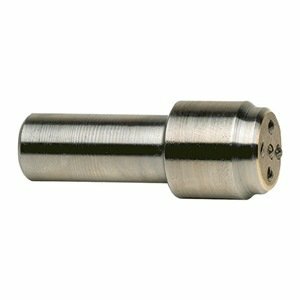 I tried to find a knurled flat nut with matching threads but I was only able to find one in coarse thread 1/2-13. You can buy the Tormek one separately but you then have to match their threads. So I ended up using a standard 1/2-20 zinc coated steel hex nut and inserted it into 1.125 inch diameter disc made from 1/2 in plywood. I now have a Grizzly T100010 with a micro-adjustable support. So I bought this to true up my Grizzly wet grind stone. I wasn't sure what to expect after reading all the reviews and looking at the product description, I wasn't entirely clear how this product would work. What you get is effectively the item in the picture. The tool mounts to the grizzly bar guide. The way it mounts leaves the depth and angle etc, set in a fixed manner. You can adjust the truing element, with a screw knob to move the element across the stone.. However to set the depth of cut one has to adjust the bar height freehand. The tormek system has a threaded rod on one of the bar stems that allows for a height micro adjustment. That bar system as best I can tell will not fit the grizzly system, so one is stuck eyeballing the depth. This can be a critical operation because to get the best results, the cut needs to be within a margin given in the brief instructions (it's a small amount).. It can be done and it's not that hard, but it's certainly more tedious than it would be if one had a threaded height adjustment.. But this is a trade off for having saved the hundreds of dollars in buying the grizzly system rather than the tormek system.. I'm OK with that. I got the results I needed. The product does the job it's designed to do and therefore is faultless! This one I am always replacing, simply due to it doing the job and doing it well. After use the stone does have wear and sometimes when used by someone not so careful pits and grooves form in the stone. This awesome device sets it to right quickly and I am back to have a stone that is almost as good as knew. I upgraded to this jig from the older one (ADV-50D), & this one is orders of magnitudes better than the older one. This is a tool. That should be used often to keep the tool's stone running properly. I have used it in the SB-250 & the SJ-250 stones & it works well on both.